FOLLOW THIS & THAT - Well, internet have provided us with so many things to play, hmm No play sih, but I mean visualization is everything, so many platforms in this digital industry made to deliver news in a form of teks, images, videos, image teks videos. So this is what i did in my internet life, I'm still using facebook (noted today is October 18th 2012), twitter obviously my timeline is quite cool, sometimes, and Tumblr, LYST, What I Wear and Pinterest. 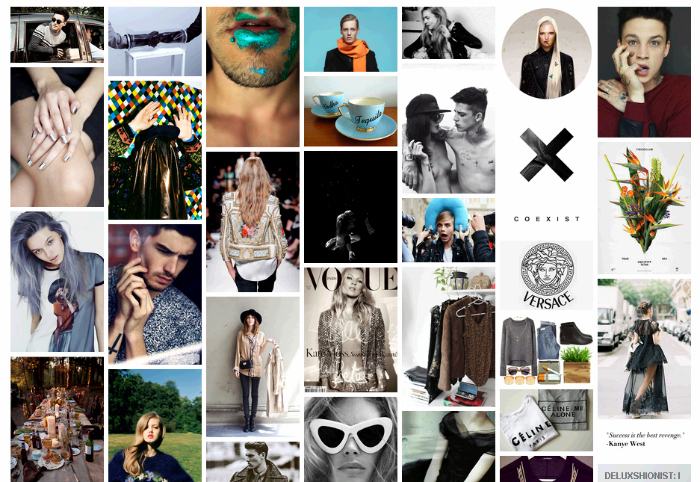 So I have curated my favorite picture on Tumblr, mostly they are re-blogged from the Tumblr account I follow, and its helping for stimulate inspirations and envious to the cool pictures. Then LYST, still no idea the function (basically curated the products), but it can make you like having your own online boutique, so you are the buyer (? ), recommended for you the "Whislist" expert. 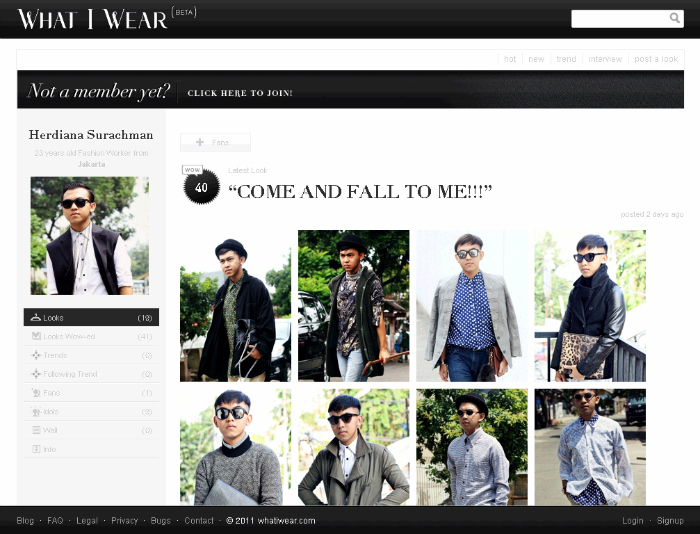 I love What I Wear, very clean and sleek layout, curated my personal look in very neat way and the WOW that you got is absolutely only God knows where they are from different with lookbook who did hyped for hyped and Pinterest, I see this as like my tumblr, but the thing right for me about pinterest is, that is ok to share what you have, what you love, what is your inspirations to be on one board, but i would love to follow the board like "3 Days in Bali", "A-Z to make a Chilly Prawn Linguine", "DIY Studded Moccasin" or anything about the process or the journey in a board, well although so far I didn't do that ya hahaha. 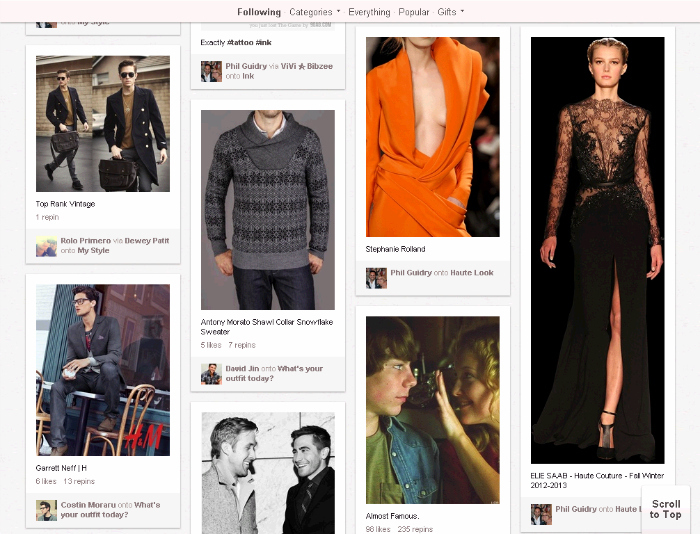 But sharing is always fun; so if you want me to take a look your just tell me, I will follow (as long as i like it lol) and if you like mine, just do a click Tumblr, LYST, What I Wear and Pinterest.